Gala in Graceada is a night to enjoy outdoor beauty, community, and the vision of a brighter tomorrow. 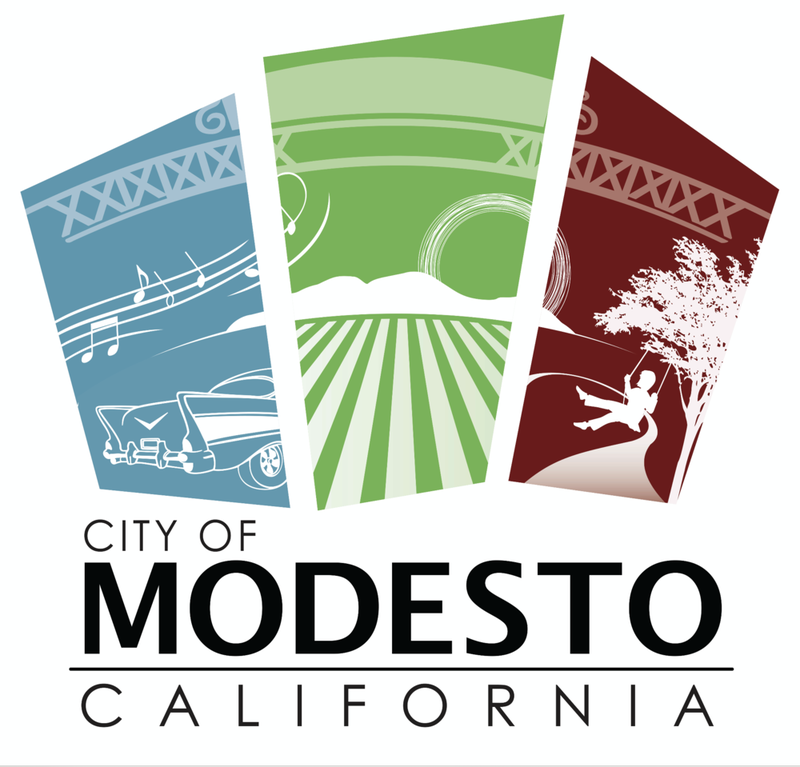 Gala in Graceada is Modesto’s premier summer kickoff event! It is a celebration of public space in the heart of downtown Modesto. As a City of Great Neighbors, we invite you to join a night of good food, fun and friends, followed by some fine tunes to define the night. The proceeds from this annual event will be put towards neighborhood park improvements and summer programming in Graceada and Enslen Parks. For 2019, the monies generated will be used to enhance and modernize the Enslen Community Club House, located in the southwest corner of Enslen Park. The vision is for this space to become an amazing indoor/outdoor space that will be a destination for positive park activities, community gatherings, and tourism. Additionally, some of the funds generated from Gala in Graceada will be used for summer programming in the park. Gala in Graceada is an event hosted by the College Area Neighborhood Alliance, which is a part of Modesto Neighborhoods, Inc., non-profit 501(c) (3). Your generous contributions to the event may be tax-deductible. This is a 21 and over event. Graceada Park is located in Central Modesto between Needham, Sycamore, and some other streets.